2, 3 and 4 bedroom, beautifully furnished villas with fireplaces and fully equipped kitchens. Located on the Lakes golf course, the Lodges of the Lakes is the perfect destination for that golf vacation getaway. With a staff known for its impeccable attention to detail and a lavish $9 million renovation and addition, it's easy to understand why Hotel Mead has become a premier lodging attraction. Located in downtown Wisconsin Rapids, Hotel Mead is just minutes away from Lake Arrowhead. Lake Arrowhead reserves the right to change price and offer at anytime. Prices and offer are subject to change without notice. 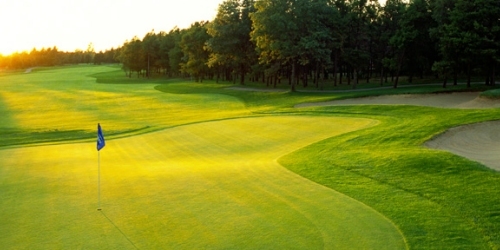 GolfWisconsin.com is not responsible for errors posted in this golf package.